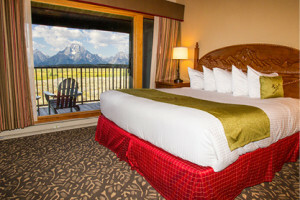 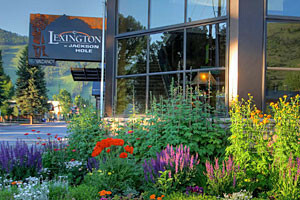 Located near Teton Valley, Jackson Hole, and Yellowstone National Park makes this the ideal location for your next vacation stay! 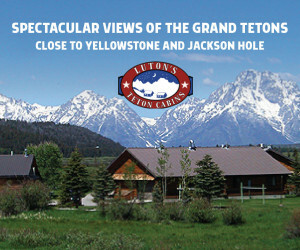 Check us out online for more information! 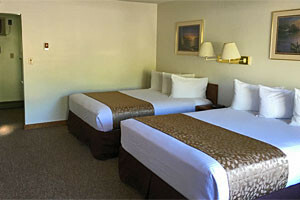 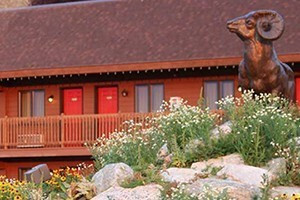 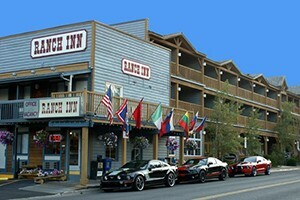 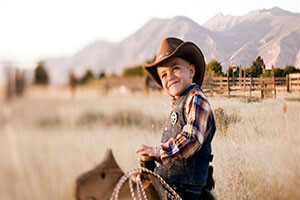 Located in Pinedale, WY at the base of the Wind River Mountains 2 hours south of Yellowstone Nat'l Park. 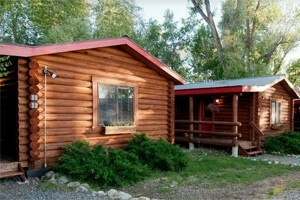 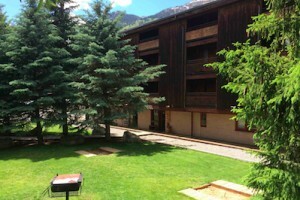 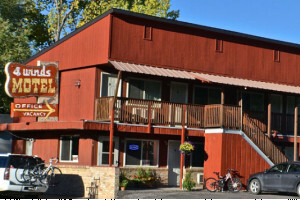 Offering cozy, rustic 2 room log cabins w/ full kitchens & WiFi.